Stem cells from umbilical cord blood and tissue are true all-rounders. A stem cell deposit is available for life and provides for safety. If the worst comes to the worst, the umbilical cord blood can be thawed for application within the bounds of medical therapies. Young stem cells are always the most capable, that is why fractures or wounds of children heal much faster than elder persons’ do. The older a person gets, the less becomes the viability of stem cells. The effect: Our self-healing abilities become less too.. Recent research shows that certain age-related diseases like arteriosclerosis occur only when the stem cells have become too old. They do then divide less or not at all and are therefore not able anymore to stimulate repair and regeneration processes. The effect: Injuries do not heal as quickly anymore. Tissue is not replaced anymore, e.g. new nerve cells in case of dementia. All these reasons speak in favor of using preferably young and agile stem cells.. When frozen, the stem cells remain intact, because the aging processes in the cells are disrupted at minus 180 degrees Celsius. After thawing, the stem cells are still young and divide at a fast rate – even decades cannot harm them. A stem cell deposit is therefore available for therapeutic purposes even at old age. Cord blood stem cells yield another advantage: In contrast to stem cells that are extracted later in life (e.g. from bone marrow), they are not yet damaged by diseases and mutations. In addition, they are usually free of viruses and bacteria. All these special properties of neonatal stem cells, as stem cells from umbilical cord blood and tissue are also called, speak for themselves. It is therefore important to secure stem cells at any early stage. The best possibility is storing them right after the birth. The collection of umbilical cord blood is uncomplicated and entirely without risk for mother and child. The parents do rarely even notice the collection by the trained obstetricians. The umbilical cord is cut and then punctured to collect the remaining blood containing many stem cells from the placenta and umbilical cord – usually up to 200 milliliters. The collected blood also contains stem cells for connective tissue, blood vessels, and other blood ingredients that have not been examined sufficiently yet. The number of hematopoietic stem cells is particularly large, so that umbilical cord blood can be used to treat blood anomalies, stimulate the hematopoiesis after chemotherapy and treat leukemia as well. Stem cell preparations stored with Vita 34 have been applied to treat children and an adult 37 times already within the bounds of individual cases, treatment attempts, and studies. The umbilical cord bloods were applied in the treatment of juvenile diabetes, infantile brain damage, and hematopoietic disorders (aplastic anemia) as well as in the correction and regeneration of the immune system in case of immunodeficiency. Setting up a stem cell deposit for your child means starting a lifelong partnership for us. Should the cord blood stem cells be applied in the future, we will be by your side. You can rely on our experience! The procedures, processes, and materials developed specifically by Vita 34 make stem cells from umbilical cord blood durable for life. The umbilical cord blood is thus available in top quality even decades after it was collected.. 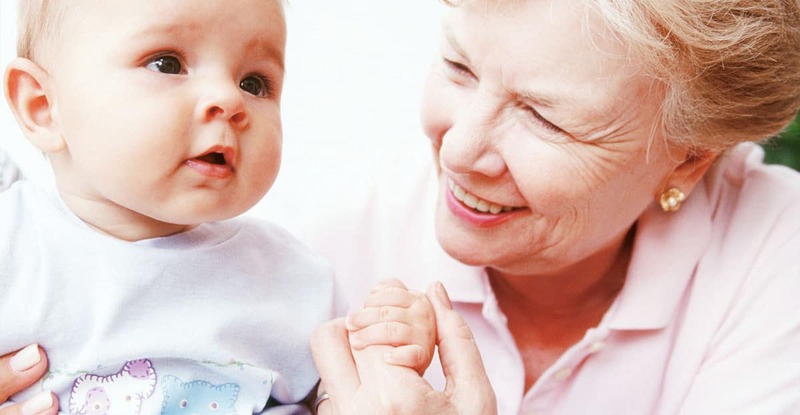 When cryo-preserved, cord blood stem cells do not age and maintain their vital properties. They are tolerated best by the own body - the tissue characteristics fully match. No rejection occurs, which is most advantageous for regenerative medicine. Once stored, the cord blood stem cells may possibly save ill siblings too. In clinical studies, new therapies and fields of application are being tested.